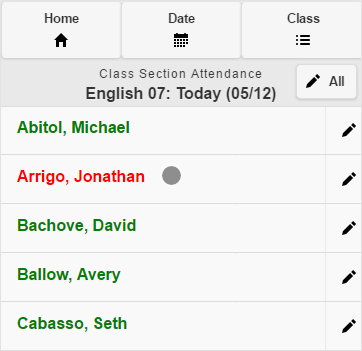 With InfoGrasp, taking attendance is transformed from a pain to a pleasure. 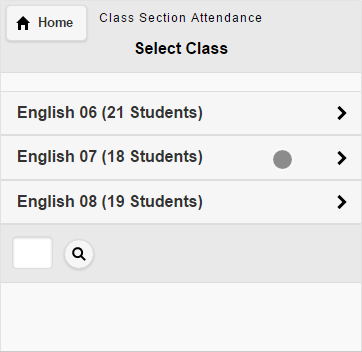 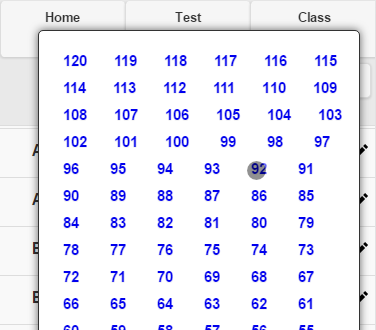 With our Tap, Tap, Tap Teacher interface, your faculty can take attendance in less than 30 seconds. 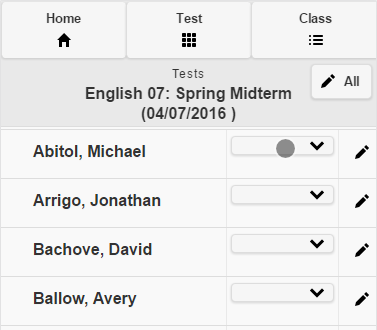 Your Teachers will love you! 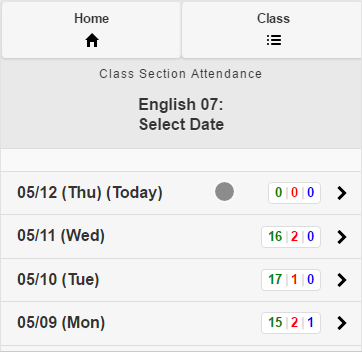 Info Grasp is an extremely useful and efficient tool, it greatly simplifies the taking of attendance and keeping of student records. 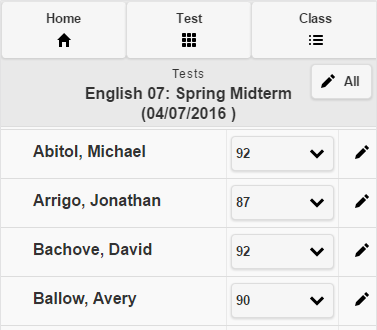 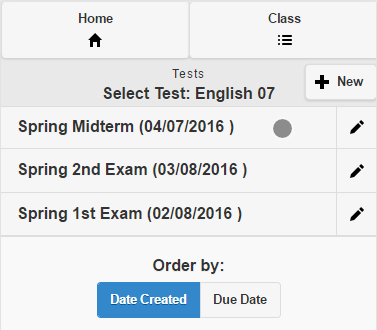 InfoGrasp grading makes the online grade book a reality. It’s so easy, and it keeps you’re principals and parents informed on their student’s progress.